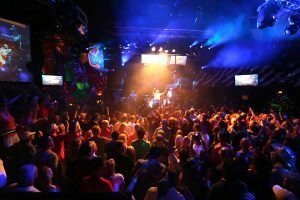 Sammy Hagar Cabo Wabo Birthday Party – Incredibly, The 28th Annual Sammy Hagar October Birthday Bash at Cabo Wabo, celebrated the Red Rocker’s 71st anniversary of his birth in equally grand fashion as every previous year; since it began in 1990. And like every year before, the dedicated visitors who enter the ticket lottery online and don’t obtain them, set up their sleeping bags and camp on the sidewalk, waiting in line for that pleasure of celebrating their star musicians birthday. In 2012, there was such a high demand for tickets that the http://www.redrocker.com website crashed. Over the nearly three decades, Sammy Hagar’s band mates and friends who accompany him onstage always includes, Jason Bonham, Michael Anthony (Van Halen), Joe Satriani, and Vic Johnson. Individual dinner show tickets are available at $90 USD, while they last. 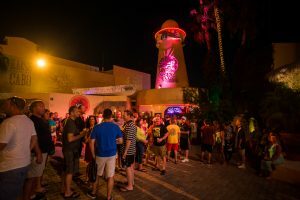 The always sold-out affair is a Cabo tradition, is limited to two per purchase. Doors open at 7:30 p.m. for the 9:30 concerts. The traditional set of songs played consist of the hits, Right Now, You Really Got Me, Runnin’ With The Devil, I Can’t Drive 55, Fight For Your Right, Why Can’t This Be Love?, Top Of The World, Love Or Money, I’ll Fall In Love Again, The Best of Both Worlds and more. Hagar’s fame began in the 1970’s with the band Montrose and later became a prosperous solo star of the 1980’s. In 1985, Sammy joined the famous Van Halen band as lead singer and was inducted into the Rock and Roll Hall of Fame with the group in 2007. A group many refer to as “Van Hagar”. 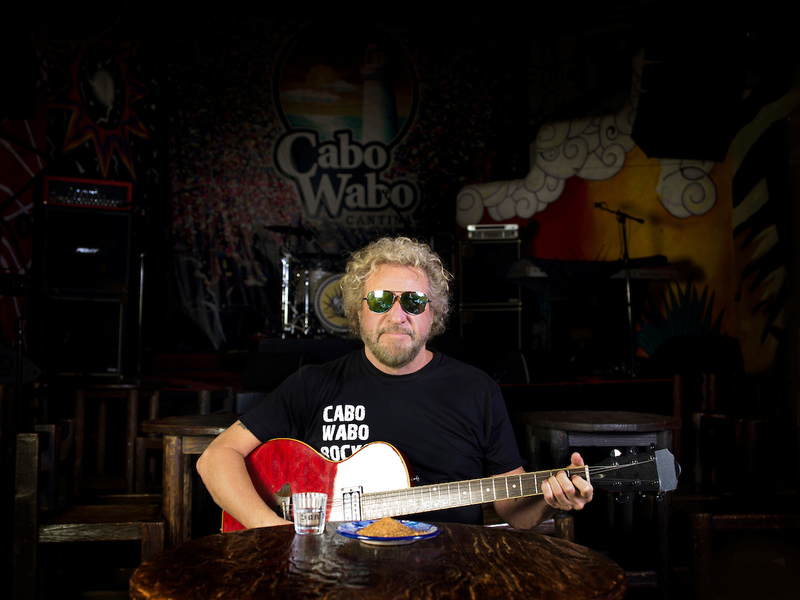 In March, 2011, Sammy Hagar released an autobiography entitled “Red: My Uncensored Life In Rock,” written with the assistance of rock and roll critic, Joel Selvin. A month after the book’s release on April 3 the autobiography reached number one on the New York Times Best Seller list of hardcover nonfiction. 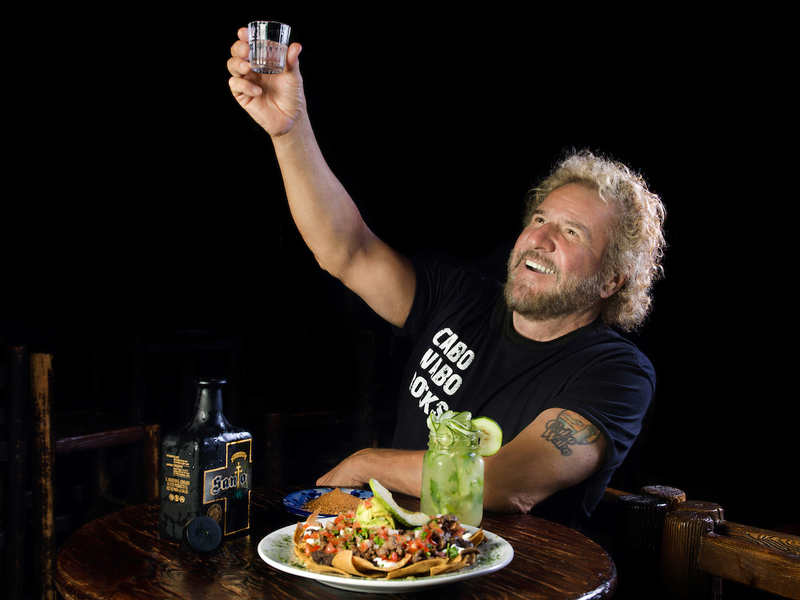 In 2007, it was announced Hagar would be selling 80% interest in his Cabo Wabo Tequila to Gruppo Campari, the world’s seventh-largest spirits company, for $80 million. 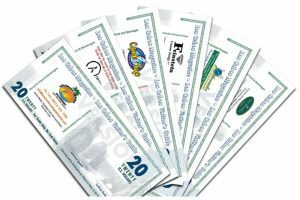 Cabo Wabo Enterprises, based in Novato, Calif., earned about $60 million in sales that year. Not bad for a kid born in Salinas, CA and raised in Fontana where he graduated from Fontana High School once his father moved the family there during his employ at the Kaiser Steel Mill. 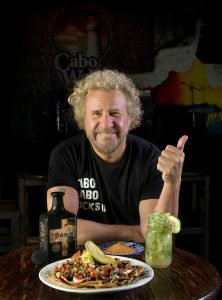 These days Hagar calls Marin, CA and Cabo San Lucas, home. The highly successful, multi-faceted, industrious musician, business owning Hagar, married his first wife, Betsy Berardi, in 1968 and the couple have two sons together, Aaron (born in 1970) and Andrew (born in 1984). In 1994, the couple divorced after 26 years of marriage and Sammy is married anew with current wife, Kari Karte. Together since 1995, the duo has two daughters, Kama (born in 1996) and Samantha (born in 2001). Sadly, on May 3, 2012, Ronnie Montrose died at the age of 64 after a five-year battle with prostate cancer. “I was planning on coming out here with Montrose, doing the whole first album. Ronnie gave me my first break as a songwriter, as a frontman, as a recording artist, as a touring artist, and for that I will always be grateful. 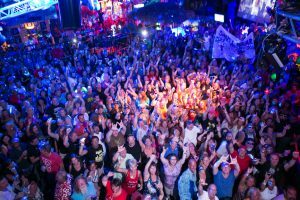 We were planning a Montrose reunion for my birthday in Cabo, ” added Hagar on his website, twitter and facebook. “I said to Ronnie, ‘Come on, man. We’re all getting old. Let’s do this again while we can.” At 71 years of age, Hagar continues performing on his birthday, while he still can. Cabo San Lucas, B.C.S, 23450.